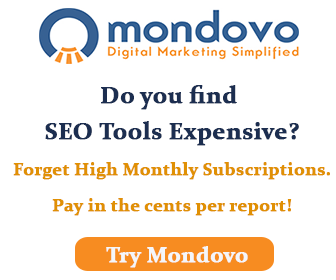 Free SEO directory with over 200 categories, everything edited by human. It contains reciprocal and featured. Comments: Very easy to add links. Comments: Nice site design, easy to apply, relatively fast approval time. Thumbs up! Comments: Excellent directory with lots of categories to choose from and a wonderful editor.